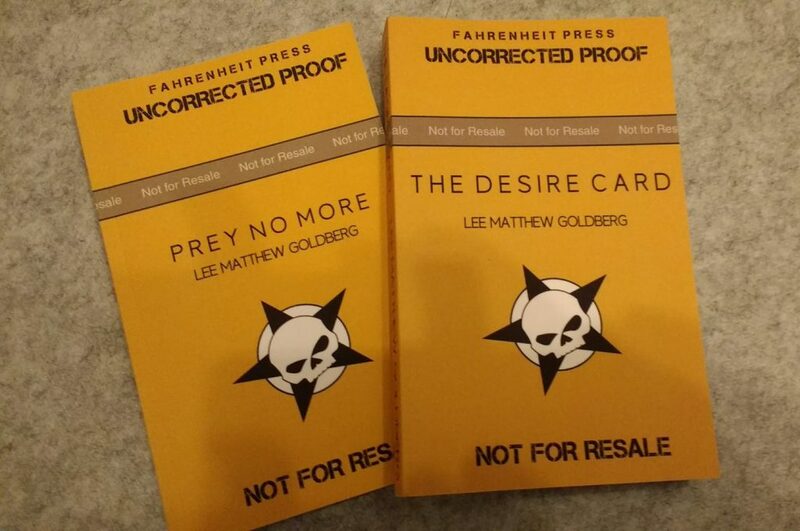 The ARCs for the first two books in my upcoming series, THE DESIRE CARD and PREY NO MORE, have arrived. Out soon! !